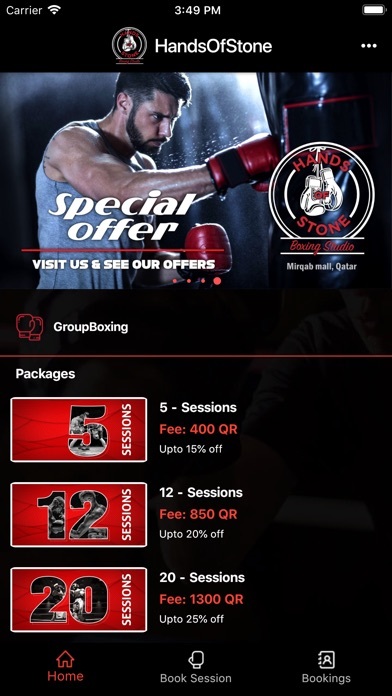 HandsOfStone App Data & Review - Health & Fitness - Apps Rankings! 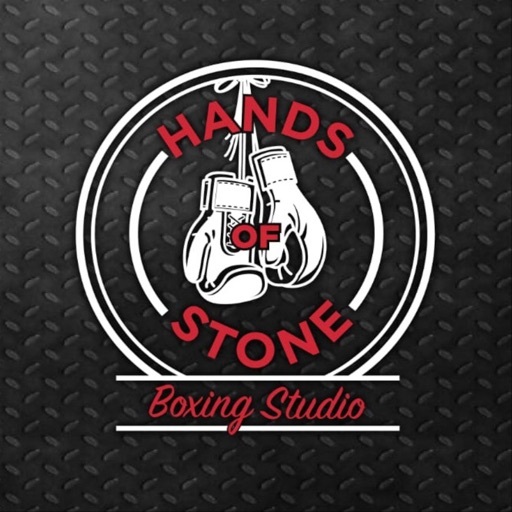 WHAT IS HANDS OF STONE? 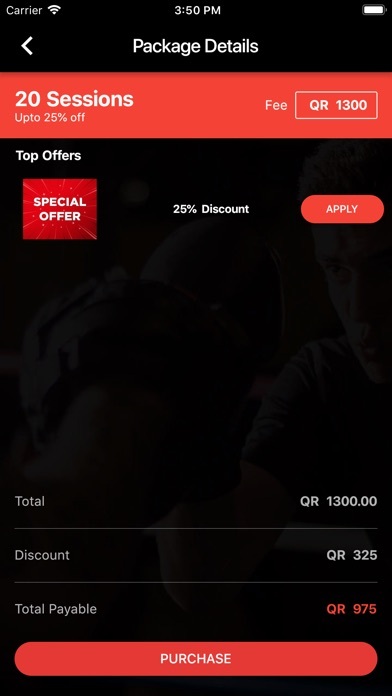 60-minute, high intensity classes that will see you tackle all the fundamentals of boxing. HOS won’t just change your body, it’ll change your mindset. It’s about having fun, learning a new skill and pushing your fitness to a new level. Whether you’re a expert boxer or a first-time boxer, you can let loose, clear your mind and empower yourself with an attitude that is born in the studio but lives far beyond its walls. 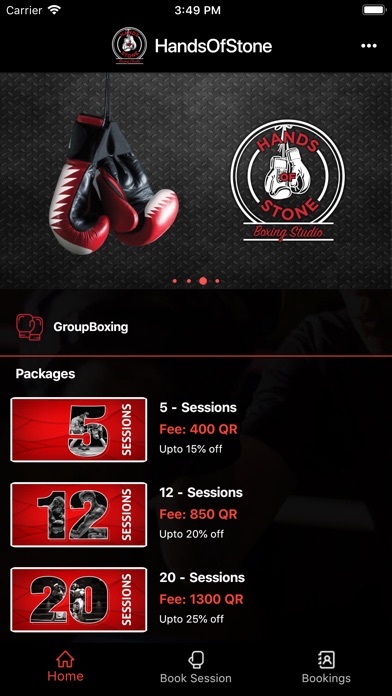 The applications HandsOfStone was published in the category Health & Fitness on 2019-02-11 and was developed by SHIEKH FAHAD KHALID M J AL-THANI. The file size is 38.52 MB. The current version is 0.6 and works well on 8.0 and high ios versions. 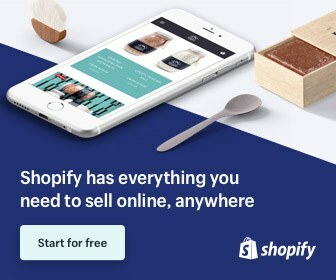 Do you like HandsOfStone applications? Please share!